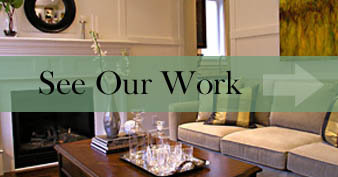 At Jamie Reed Inc. we provide a variety of remodeling services as seen in our work gallery photo's. For 30 years we have been a company built on personal referrals working closely with home owners, many top designers, architects and builders providing a unique finished project to fit any budget or style. No matter what size project you may have please contact us today for a free estimate. © Jamie Reed, Inc. All Rights Reserved.